Wormwood has long been known for its healing properties where digestive disorders are concerned, and it has traditionally been used in poultices and salves to treat bruises and insect bites. 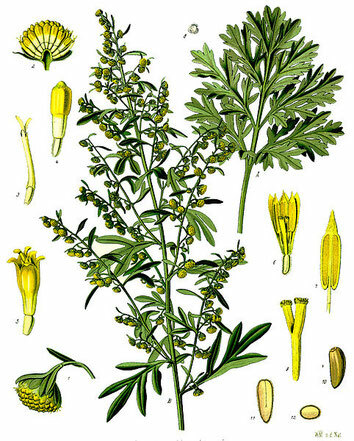 Wormwood contains tanning and bittering agents, which have astringent effect and stimulate the blood flow. 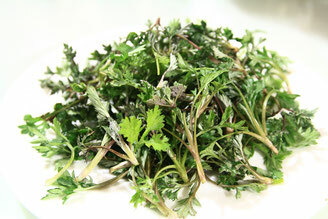 Ingested, the herb improves the appetite and supports the digestion. In the novel Owlsight, which is part of Mercedes Lackey's Valdemar Series, wormwood is mentioned as part of Healer Keisha's repertoire of herbal remedies.